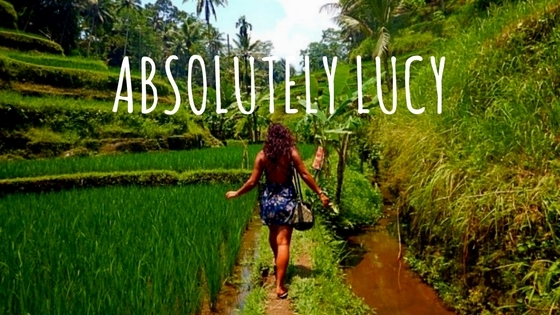 Explore lifestyle topics from relationships and careers, to student life, health and wellness and even fashion with Absolutely Lucy. Aimed at women with adventurous hearts and curious minds. Lucy forgoes the polished blogger style for a raw, real collection of stories from her travels and isn’t afraid to talk about the harder side of traveling, life and relationships. Think of it like having a cuppa with your best friend – I’ll never shy away from the tough subjects and I’ll give you my honest opinion even when you don’t ask for it. But let’s be honest, we all need a friend like that in our lives. Not living the lifestyle you want to be? Here I tackle the hard questions we should all be asking ourselves – the real self-care that’s needed in order to build the lifestyle you want.